Protect your home and office using our access control systems and industrial locks. 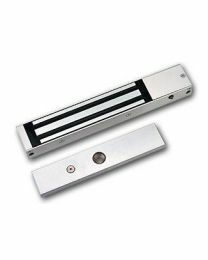 We have electronic locks for creating all types of automatic doors. 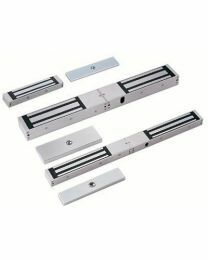 You can select the type of locking mechanism and the type of door lock depending on your need. 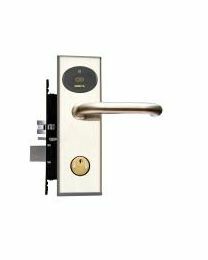 There are two locking mechanisms: fail-safe and fail-secure. 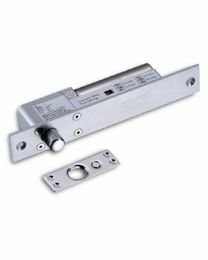 Use fail-safe locks to lock your door by default when there is power. Use fail-secure locks to lock your door even when there is no power. 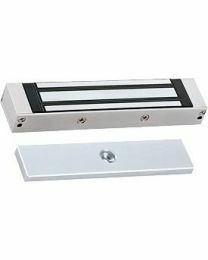 If you want your door to swing in and out, go for our electronic drop bolts. 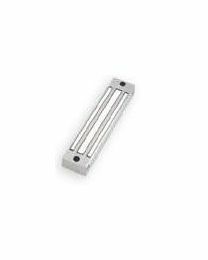 If you want simple setups, go for our electronic strike locks. 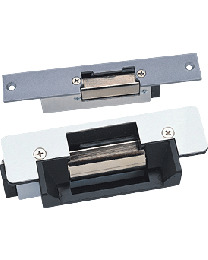 And for heavy protection with selectable holding force, go for our magnetic locks.